Pregnancy often means there’s no quality sleep to be had. Many expecting parents will treat themselves to a weekend away in a luxury hotel for some quality rest, relaxation and that holy grail of a full night’s shut-eye. But imagine if you could bring that five star, premium quality sleep to your own bedroom? Now you can, with HotelHome. It’s said to be like sleeping on a cloud, which is more than likely where The Cloud mattress topper’s name originates from. 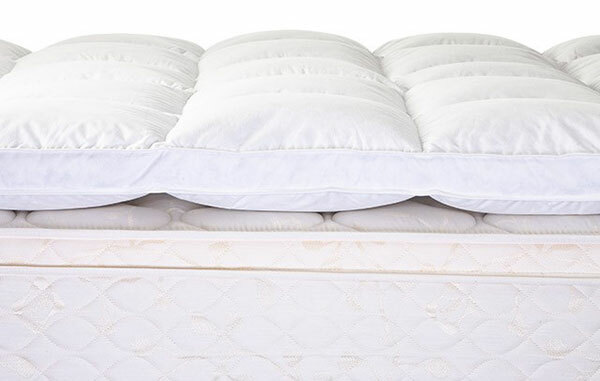 HotelHome have two Cloud mattress toppers to choose from – both have a pure cotton Japara cover and high density fill. The Cloud Gen II is filled with 10 per cent down and 90 per cent feather. 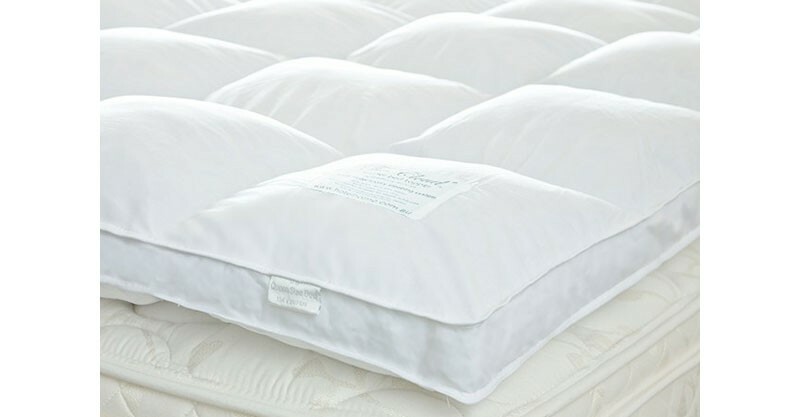 This mattress topper is the more affordable option for the luxury hotel sleep experience. Available in all mattress sizes from single to king, prices for The Cloud Gen II start at $247.50. For the ultimate cloud experience, you can’t look past The Cloud Platinum. The Japara cover encases an impressive 40 per cent down and 60 per cent smallest feather fill. It’s manufactured to the highest five star hotel standard. Now that’s something to dream about for sure! The Cloud Platinum is available in queen ($690.80) and king ($763.40) sizes. To order your dreamy The Cloud mattress topper, head to HotelHome.